The 2018 Atlantic season is forecasted to be less active than in previous years, however the potential for another difficult season remains high. While it might not be possible to make hurricane season easier, proper preparation may make it more manageable. It's important to take inventory of your cache and make sure all of your response equipment is stocked and in working order before it's needed out in the field. Inspect existing shelters for wear and tear and make any necessary repairs. Our shelters are designed to be repaired, not replaced, and as such we make it easy and cost-efficient should something break or go missing. Contact us if you notice any wear on your existing shelter and we'll let you know the best route going forward. The best time to get your orders for hurricane season is well before the first hurricane hits. 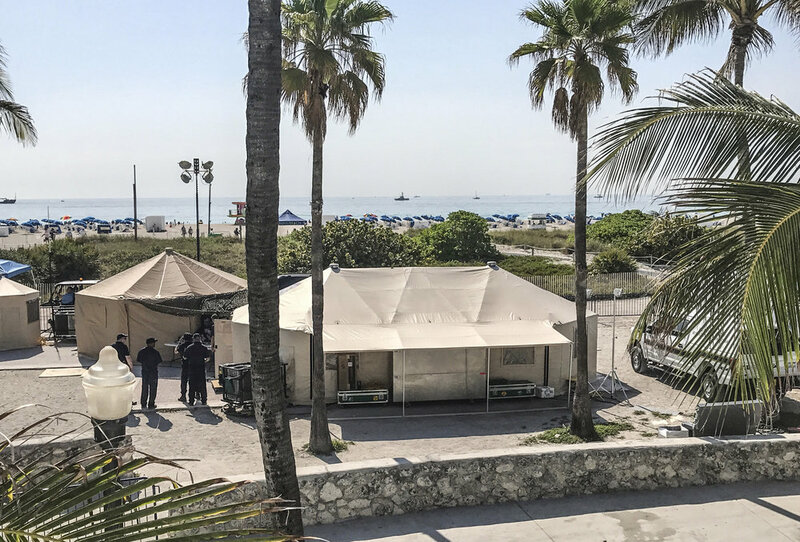 Once hurricane season is underway, production lead times for new shelters and components could increase dramatically. We are working overtime to get shelters built and shipped as quickly as possible, but ordering ahead of time is still the best option. Replacement parts and components also should be ordered well ahead of time whenever possible. We offer lots of additional options to upgrade our line of shelters. If you felt something was missing from your cache last season, now's the time to add it. All of our shelters are designed with ease of use in mind. That said, preoper training for every team member is incredibly important. Whether or not there's new personnel on your team, annual training exercises can make the difference between a rapid response and one delayed by unnecessary snags. Our team also is available for in-depth product trainings. If you're interested in scheduling one, contact us. Let us help you get ready for hurricane season. Contact us below.